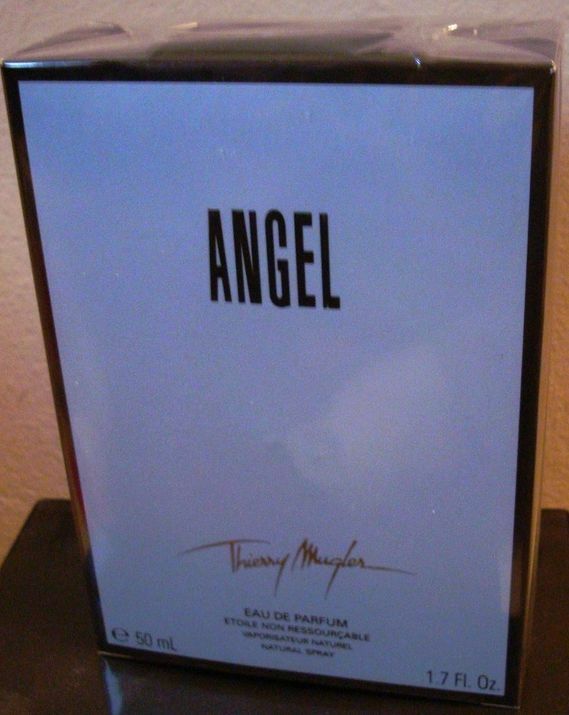 *Fragrances can be returned for a refund if the item has never been used, never been opened (plastic cover around box never been opened) and also the return request has to be submitted within 7 days from the date you receive it. A fee may be apply for refunds. 20% for perfumes and shipping costs is not refundable. We will do our best to give you an excellent customer service. Return are accepted if they are requested within 7 days from when you received the item. For Fragrances we will issue a full refund if the package or box never has been opened or the plastic cover never has been removed. If that?? ?s the case a deduction of 25% might be apply. Also Customers are responsible for shipping back costs.